You might have noticed that each week, we’ve been featuring photos from the Photofocus audience. Thanks to our friends at or Google+ communities and feature it on Photofocus! But there’s more to this than just fame and glory. We also have prizes. 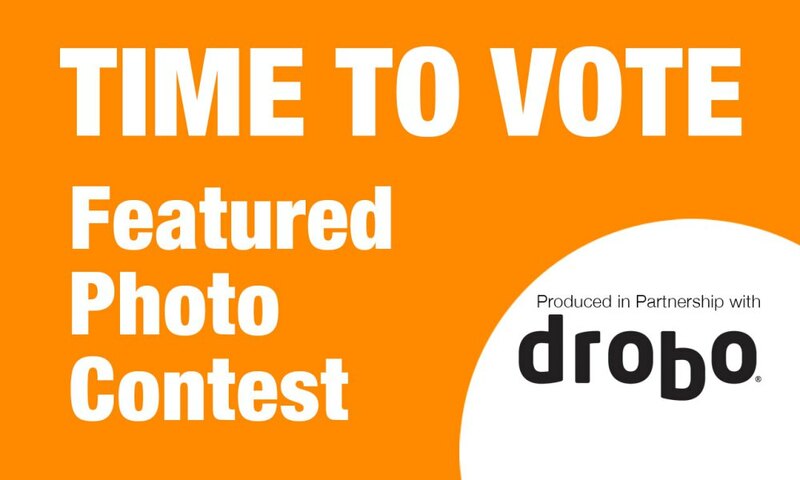 For this month one of these photographers will win. You now need to help us pick. You may ask your colleagues, friends, family, etc. to vote. Voting ends Sunday, February 22. If you’d like to get in on the action, just see this post. We’ll be picking new photos each week.